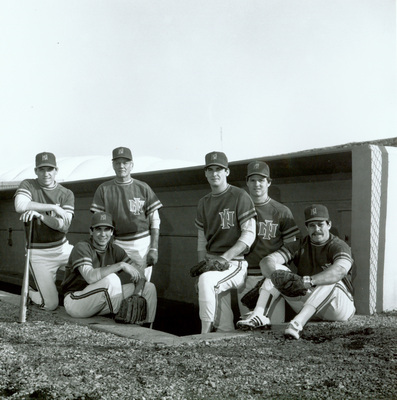 "1983 group in dugout by Bill Witt"
"1983 group in dugout by Bill Witt" (2019). UNI Panther Athletics. 909.